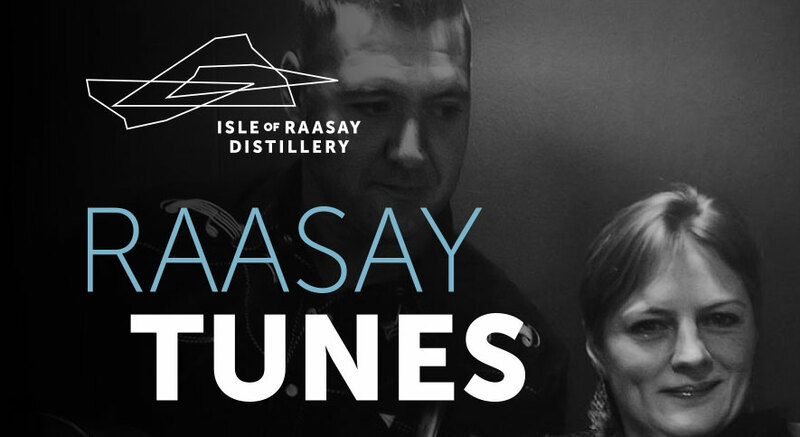 Eilidh Shaw of the The Poozies fame and Dàimh guitarist Ross Martin are coming to the Isle of Raasay Distillery for a night of tunes and drams on Friday 26th April. Between them they have toured the world with names as diverse as Gaelic Superstar Julie Fowlis, Alt-Country legend Bonnie Prince Billy, Classic Crooner Tony Christie and World Music/Jazz Fusion impresario Arnaud Ciapolino. The evening will be set in the distilleries Gathering Room which hosts stunning views over the Cuillin mountains on the Isle of Skye. Our distillery tours and whisky tastings will be running throughout the day as normal and are available to book on our website or on the day. Why not stay in one of our luxury bedrooms at our distillery accommodation and make a night of it?